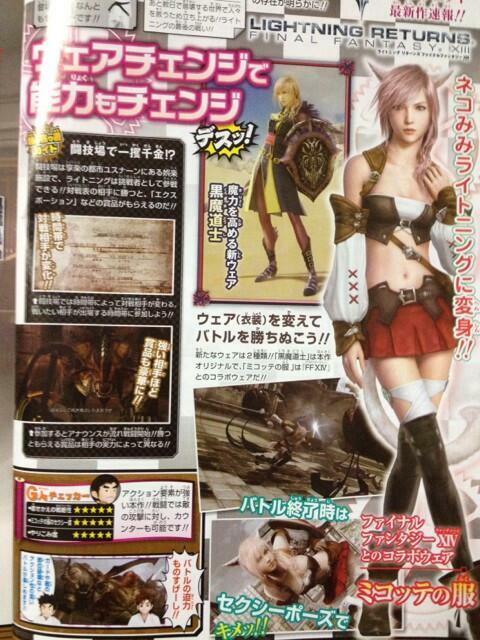 New magazine scans are introducing the new Miqo’te costume for Lightning from Final Fantasy XIV: A Realm Reborn. The new costume includes own pose and special abilities. The pose, Lightning will be doing as Miqo’te, is said to be special and may not suit Lightning well. You can also take a look to new screenshots and other costume. New screenshots and render should be available in HQ soon. 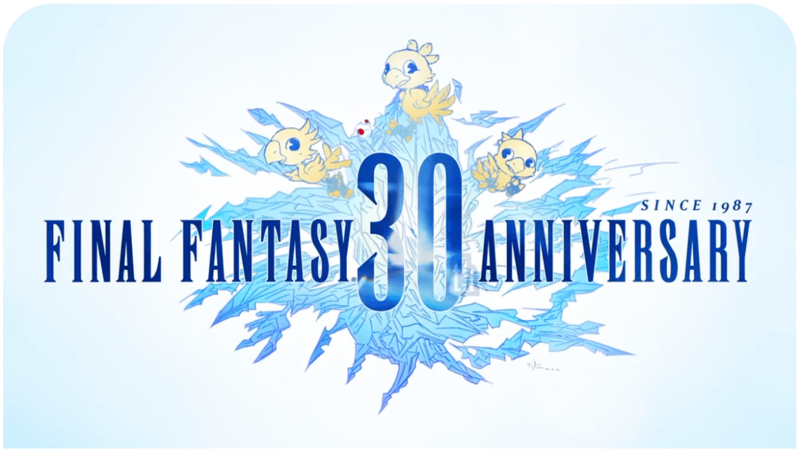 Lightning Returns: Final Fantasy XIII OST: Lightning Returns Is Now Available on iTunes! Well spoken. You are not a pervert and I agree with you. How do we get this-nyaaan?